An attorney for the Michael Jackson estate has issued a lengthy letter to HBO execs that basically says if the network cares about its reputation, they’ll meet with the Jackson camp. The letter, which is addressed to Richard Plepler, chief executive of HBO, by attorney Howard Weitzman, questions the integrity of the upcoming documentary Leaving Neverland and claims that producer Dan Reed never talked to those connected to Jackson for their side of the story. 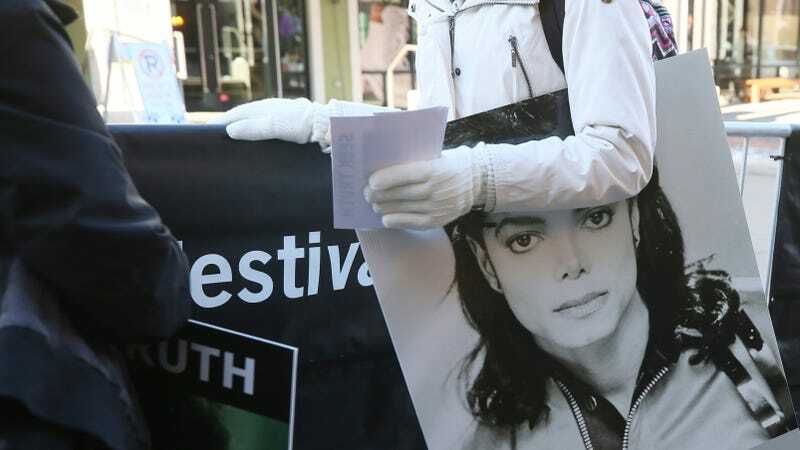 The letter does not threaten any legal action, but does ask for a meeting between the Jackson team and HBO to discuss ways the network could “investigate” the claims of the letter. “Barring that, this ‘documentary’ will say a lot more about HBO than it ever could about Jackson,” Weitzman. The documentary is set to air March 3. Jackson truthers are historically very vocal, so it’ll be interesting to see if HBO caves. This Philipp Plein story is wild. So Plein’s a fancy fashion designer known for the quantity and quality of celebs he pays to attend his shows. For New York Fashion Week this year, Plein used Kanye West’s rep to book West for a $900,000 performance. Read that number again. Just one problem: that wasn’t Kanye’s rep. Plein gave nearly a million dollars to some dude Kayne used to know. Anyway, now there’s no one to perform at the show. Zac Efron follows Selena Gomez on Instagram, and I don’t hate the idea of this pairing.